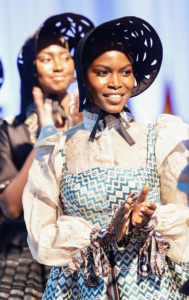 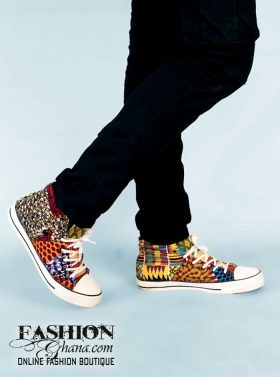 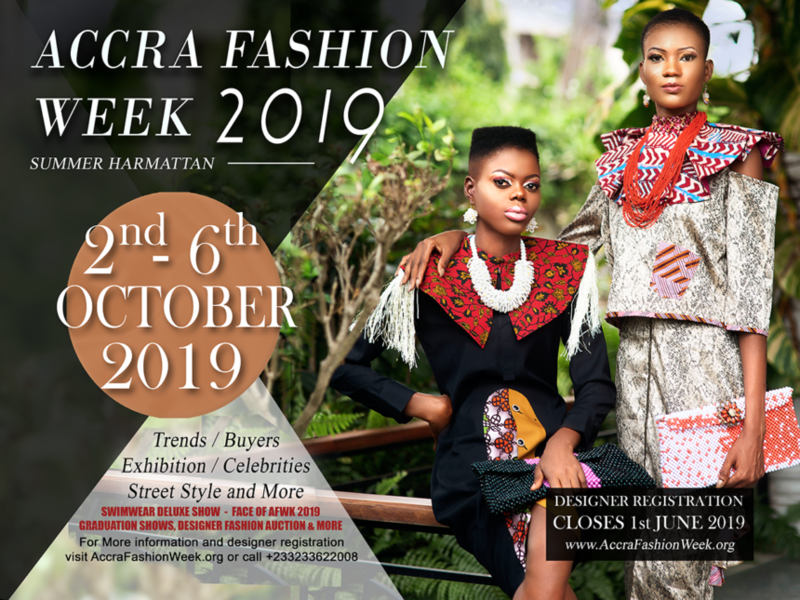 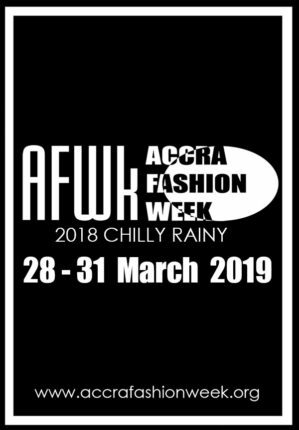 Accra Fashion Week SH18 makes history and marks itself as the first ever major fashion week to be executed twice a year with the Chilly Rainy edition earlier in the year and putting together a magnificent Summer Harmattan edition featuring Ghana’s best fashion brand. 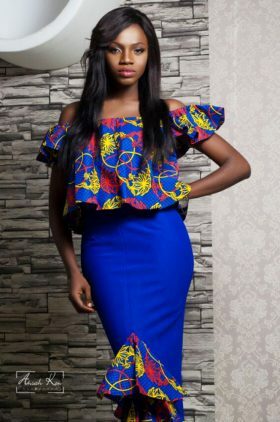 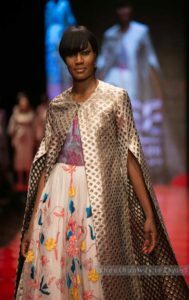 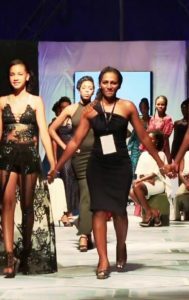 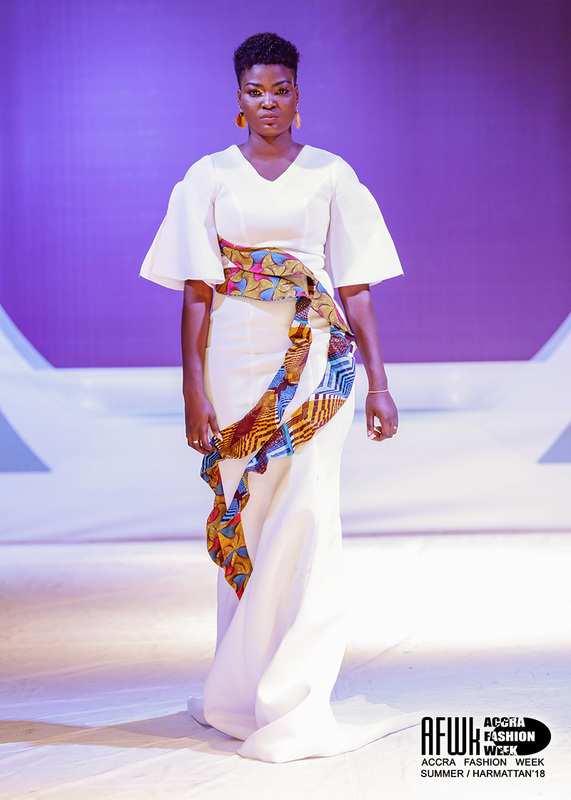 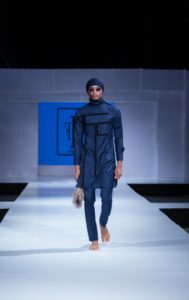 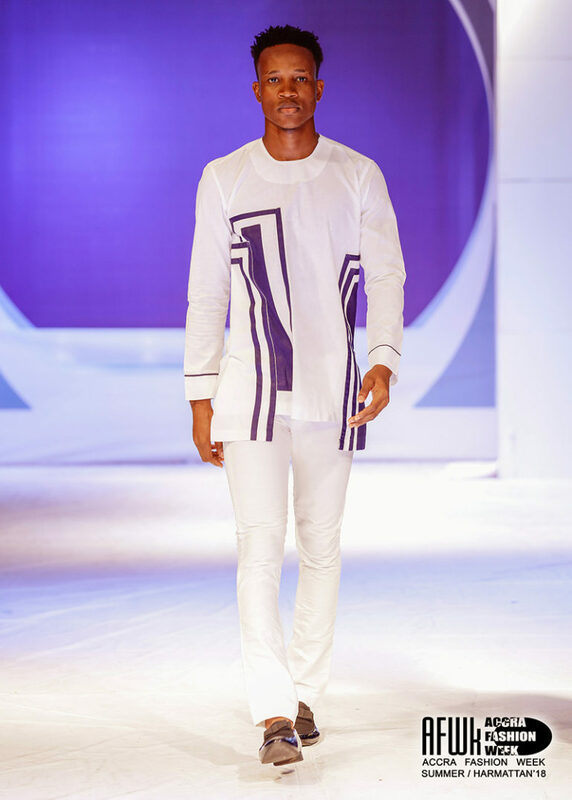 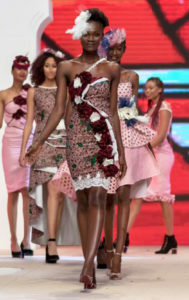 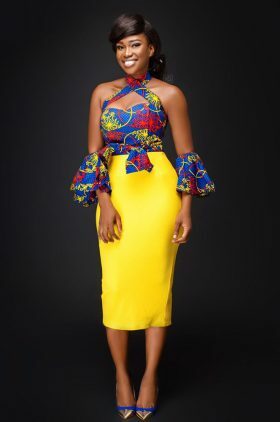 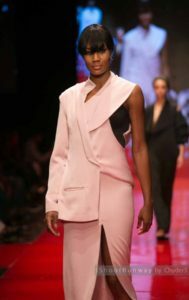 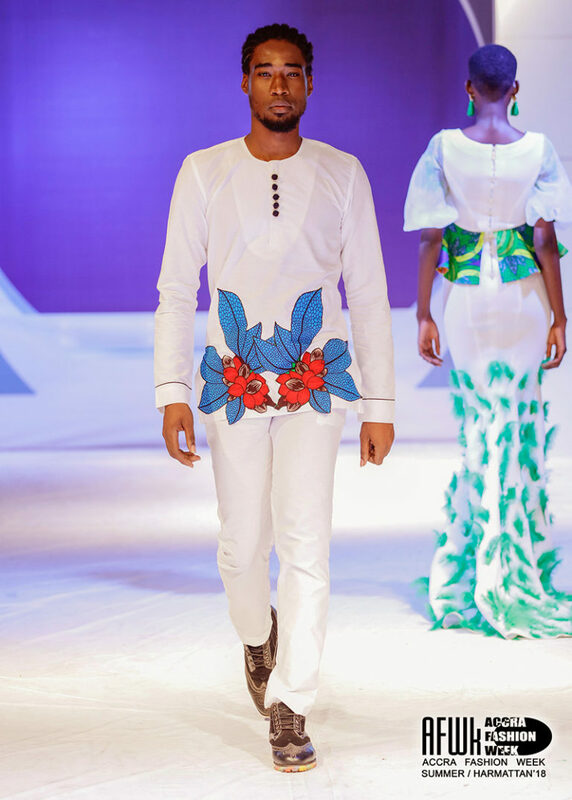 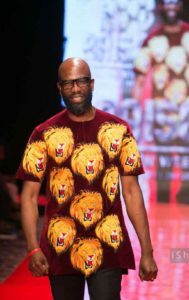 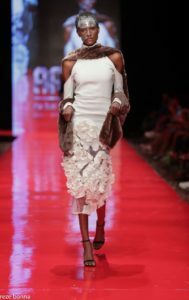 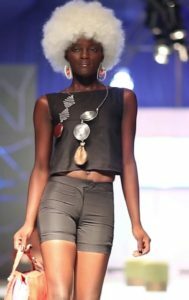 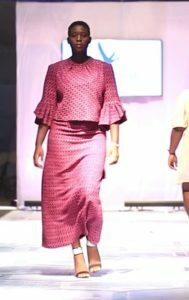 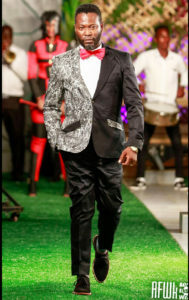 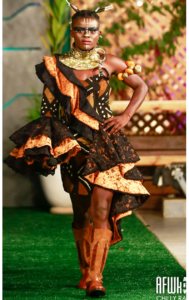 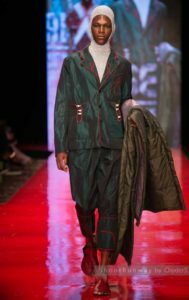 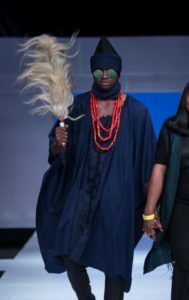 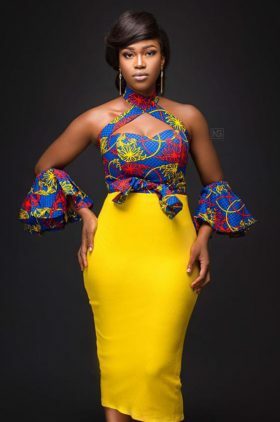 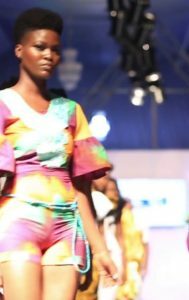 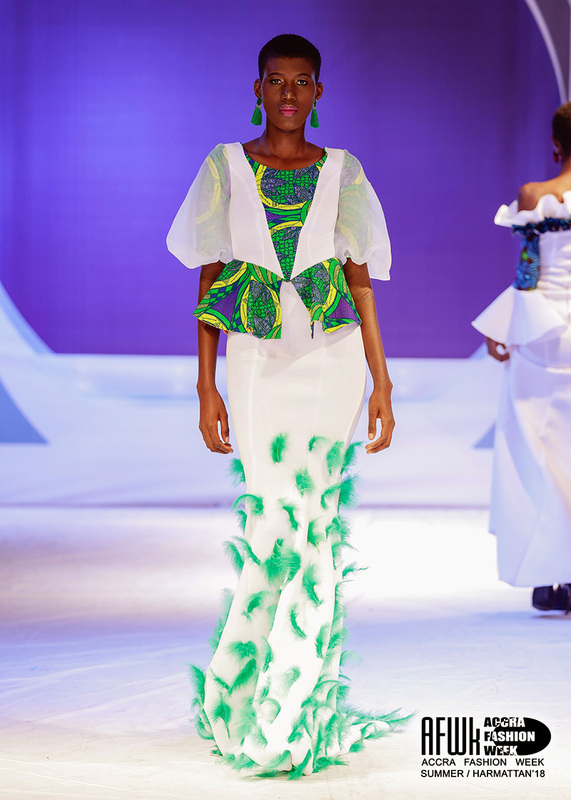 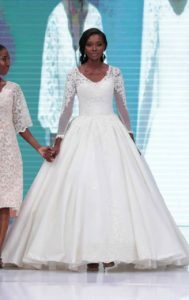 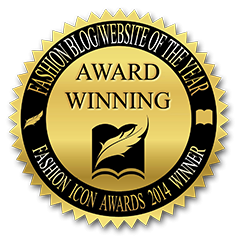 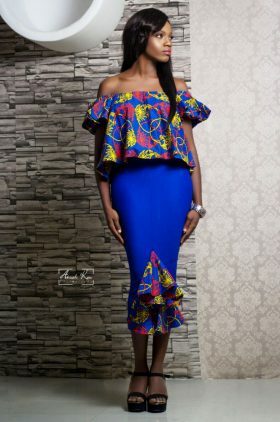 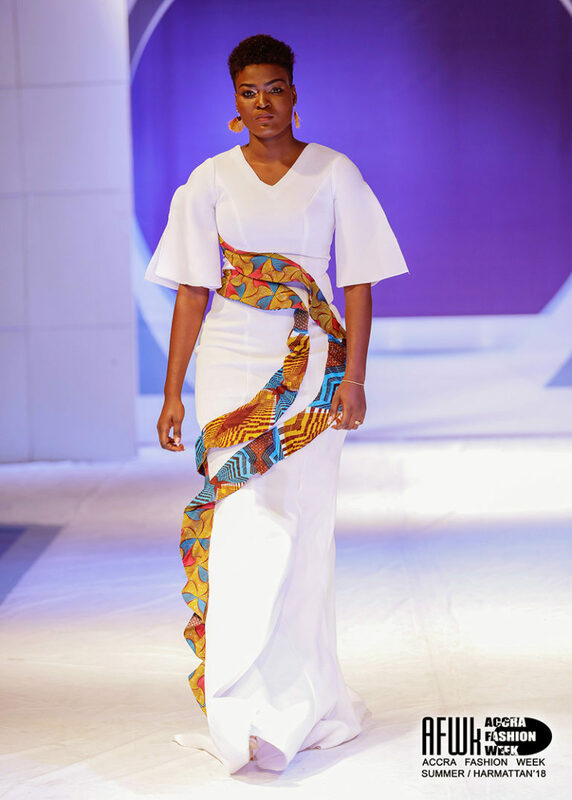 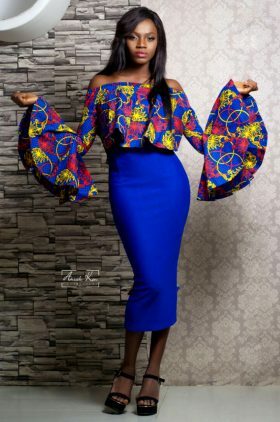 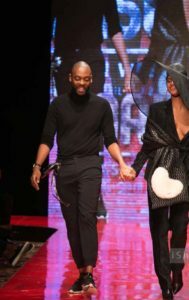 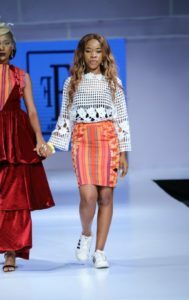 New to the runway but highly experience brand Adiya designs produced a fabulous set of fashion goods specifically targeted for the red carpet. 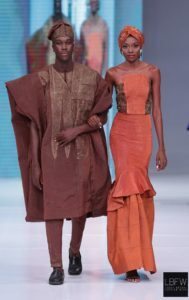 See the designs below. 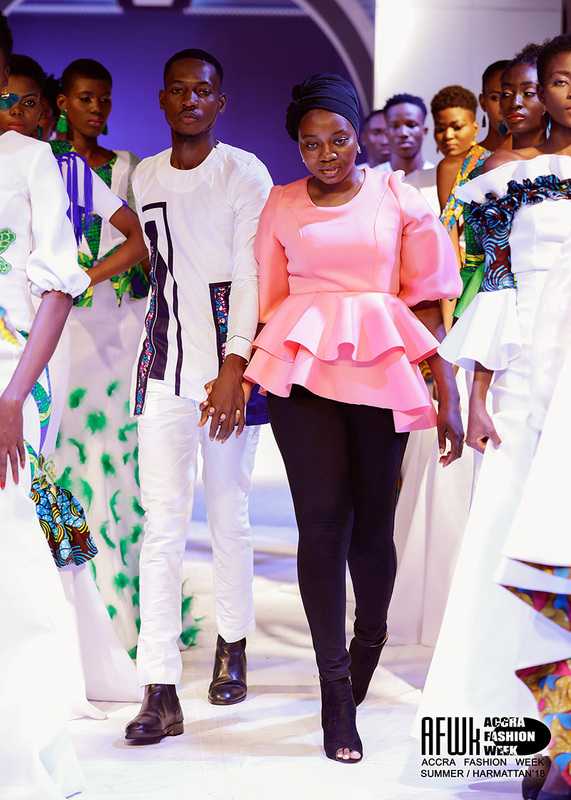 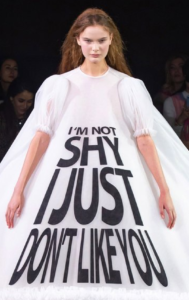 View the designers below. 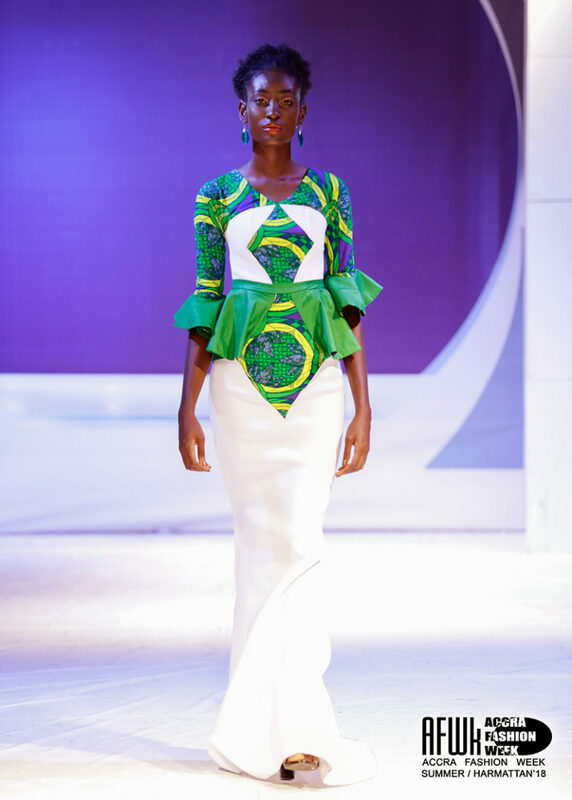 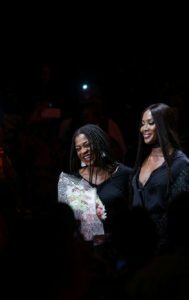 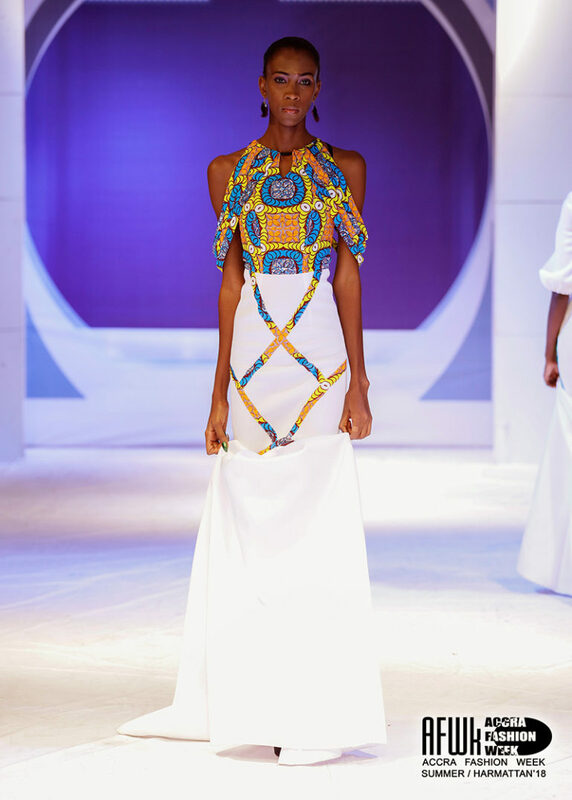 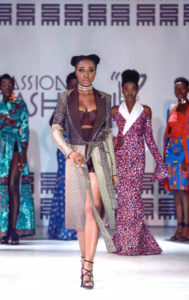 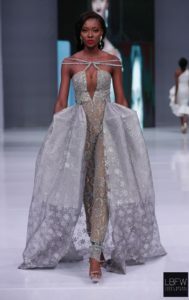 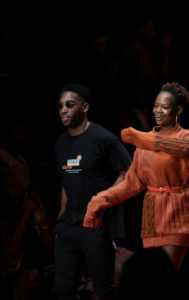 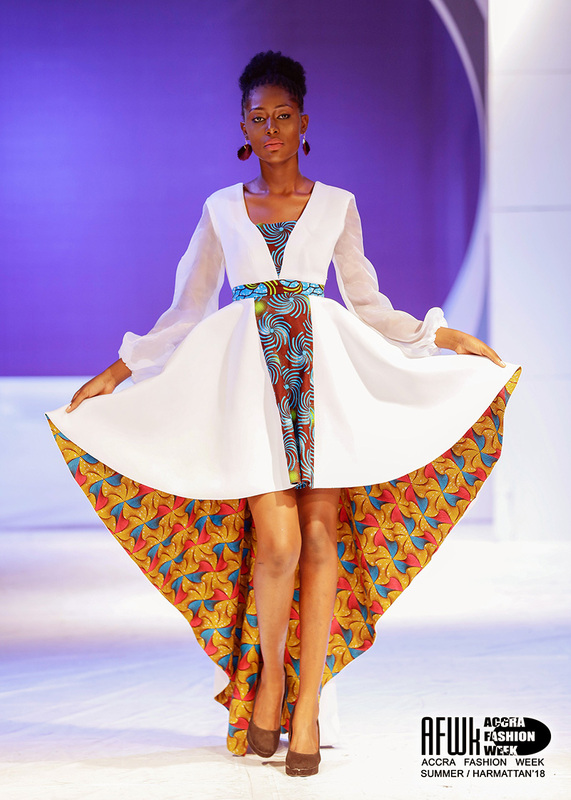 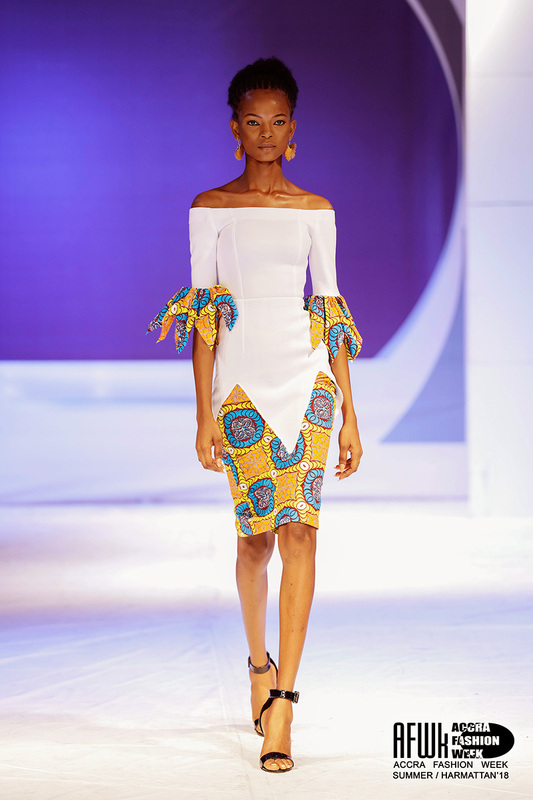 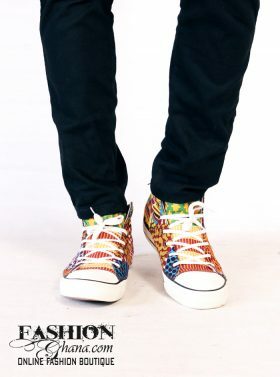 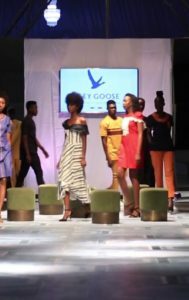 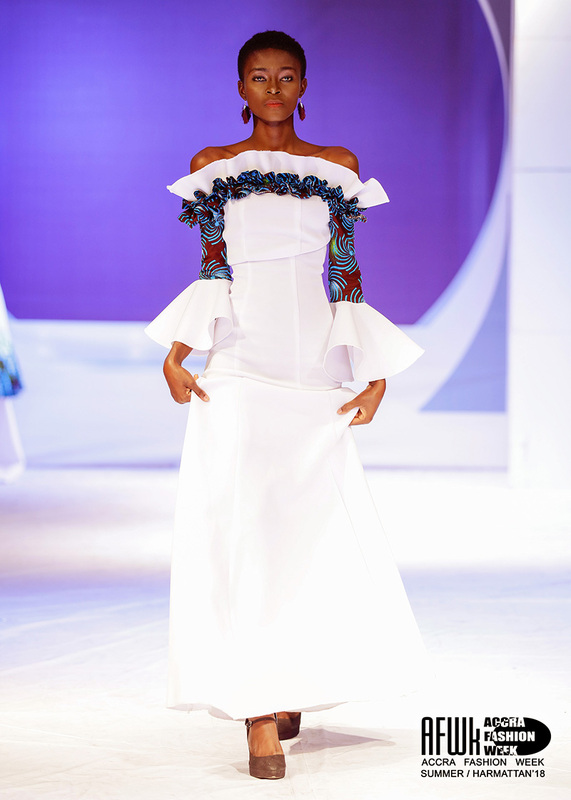 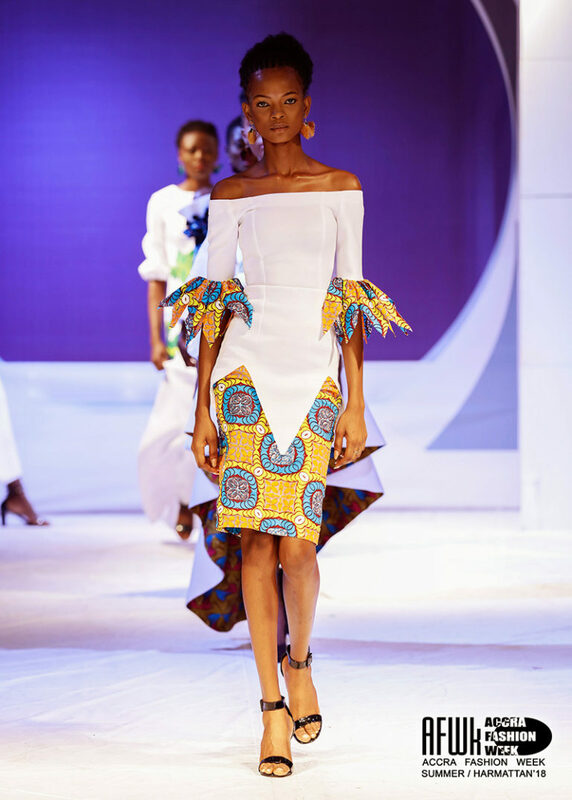 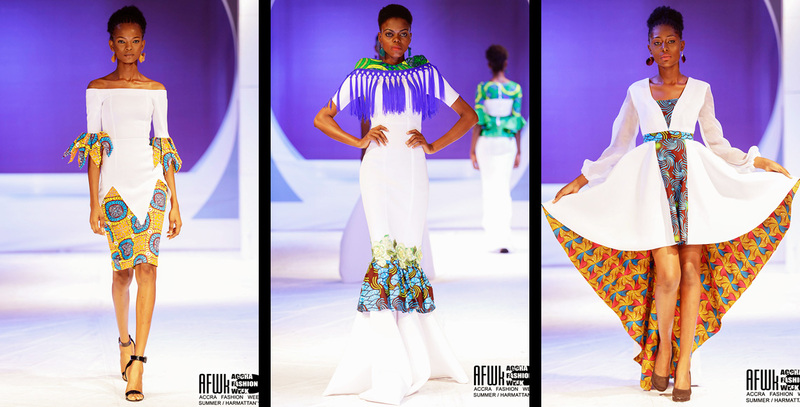 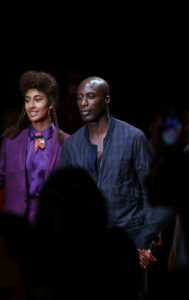 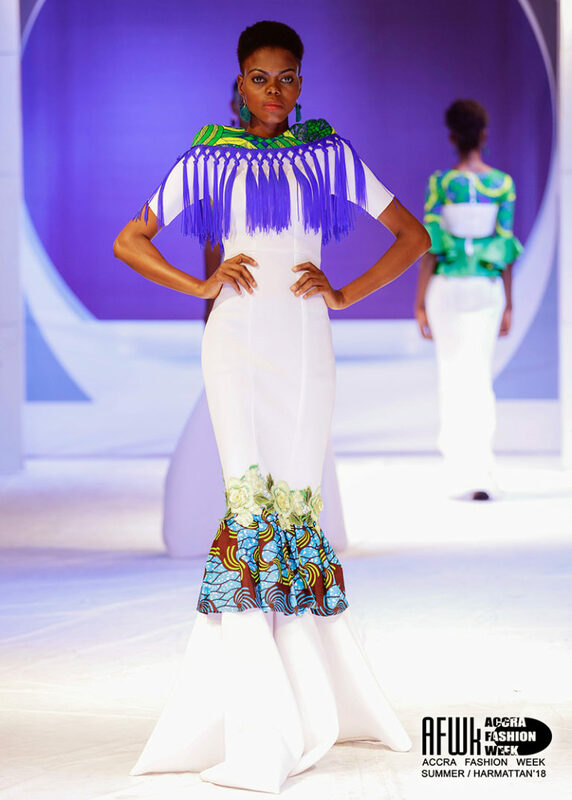 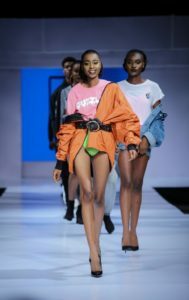 To see all runway action from the event, click on Accra Fashion Week SH18. 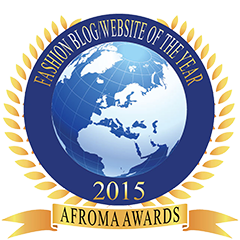 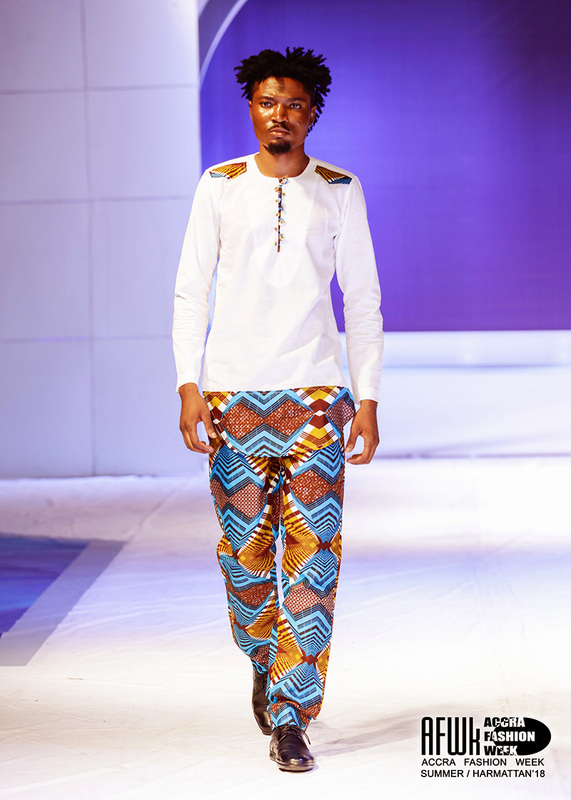 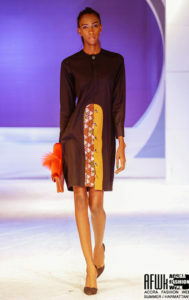 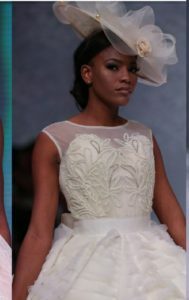 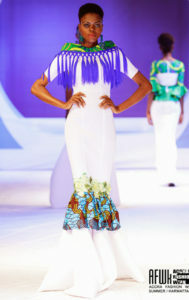 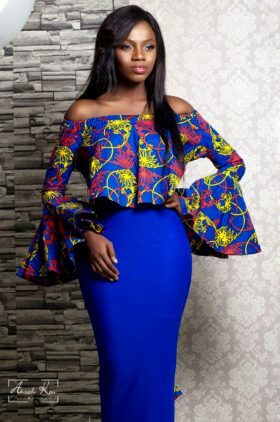 See all designs by Adiya.